Sanya Serenity Coast is on course to take line honours for the Atlantic Trade Winds Leg 1 as it is expected to be the first boat in to Punta del Este later today. 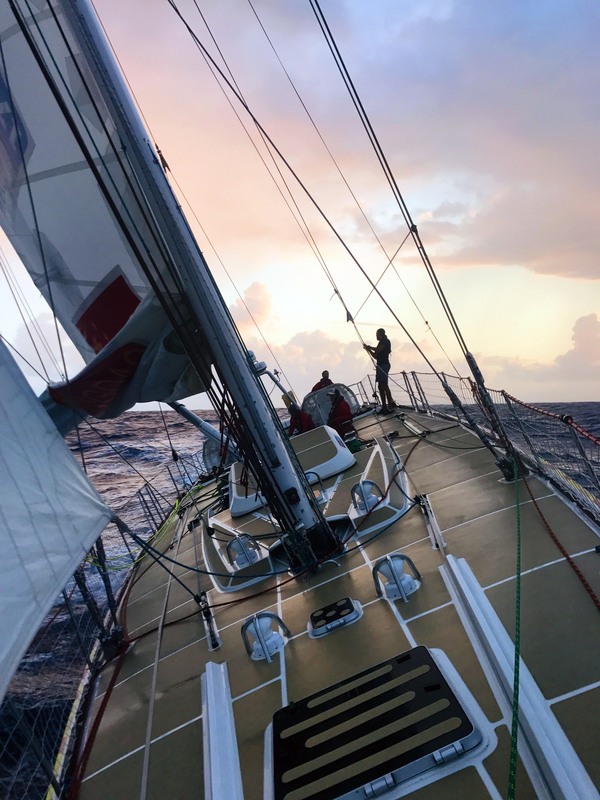 Although it has a wind hole to navigate before reaching the Finish Line, it is over 80 nautical miles in front of the second placed PSP Logistics, and over 110nM in front of third-placed GREAT Britain. Wendy Tuck, Skipper of Sanya Serenity Coast, reports: “We are getting nearer and the crew are starting to think back on what they have achieved, well nearly achieved - still a little wind hole to get through. The most up-to-date ETAs can be found on our website and you can watch Sanya Serenity Coast and the rest of the fleet arrive in to Punta del Este by “liking” our Facebook Live page. However, having played its joker card for this race, GREAT Britain is expected to place highly on the leader board after double points and the two bonus points from crossing the Scoring Gate in second place are taken into account. IMAGE: View from the bow of Qingdao, at dusk. Greenings and Nasdaq, in eleventh and twelfth place respectively, have faced some difficult sailing conditions with the teams needing to concentrate in a deteriorating sea state. Greenings Relief Skipper, Dan Smith, says: “The sea state deteriorated and we made the call to wake the standby watch and drop the sail. 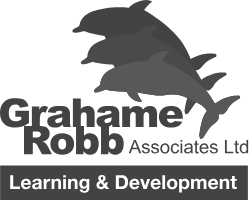 As they got kitted up we were hit by a huge gust, the boat broached and leaned on her side. This one was unrecoverable so a quick spinnaker drop and maximum effort from the deck team got the sail below.” Although Greenings will miss out on a placing in terms of line honours, the team is still well in the race for the overall Atlantic Trade Winds Leg 1 win, due to the redress awarded by the Race Committee for its forced diversion to Porto for a replacement Skipper. 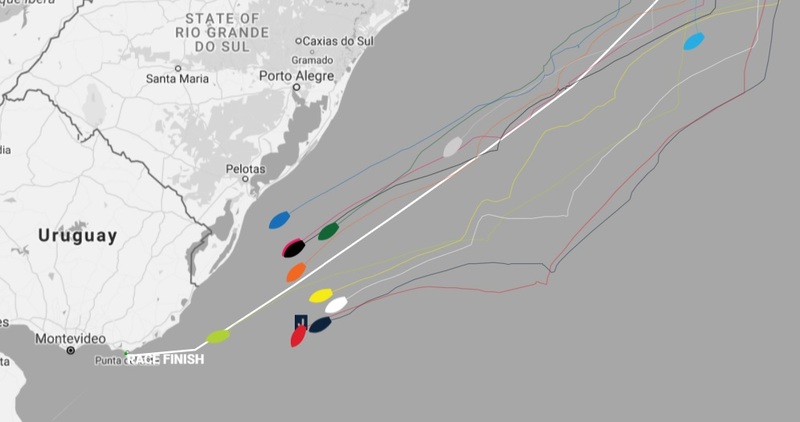 Clipper Race Meteorologist, Simon Rowell has informed the teams that a front is moving up the coast slowly and also stretching out into the South Atlantic. He adds: “As it does so that interior low will catch on to it and move out to sea, with the next high-pressure cell popping off the mainland behind it.” The fleet will need to remain vigilant as the race reaches its final stages.